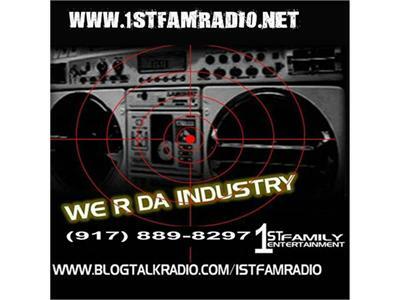 1ST FAMILY RADIO PRESENTS "SLOW IT DOWN SUNDAY"
1st Fam Radio going in tonight. 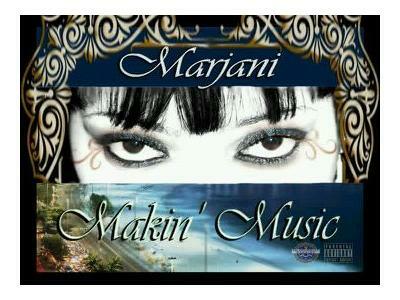 We got R&B singer Marjani Rollins coming through to drop off some great new music. She will be accepting calls and talking about future events and whats to come. Make sure you tune in.Call in/internet info listed below.